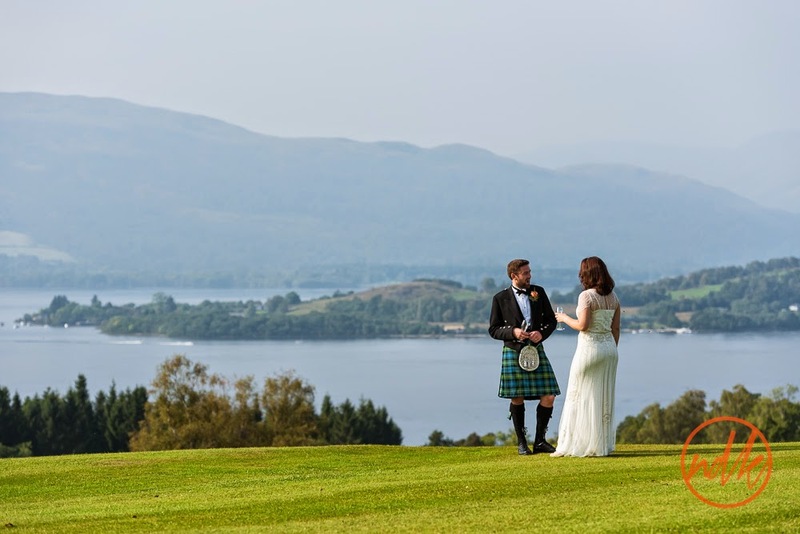 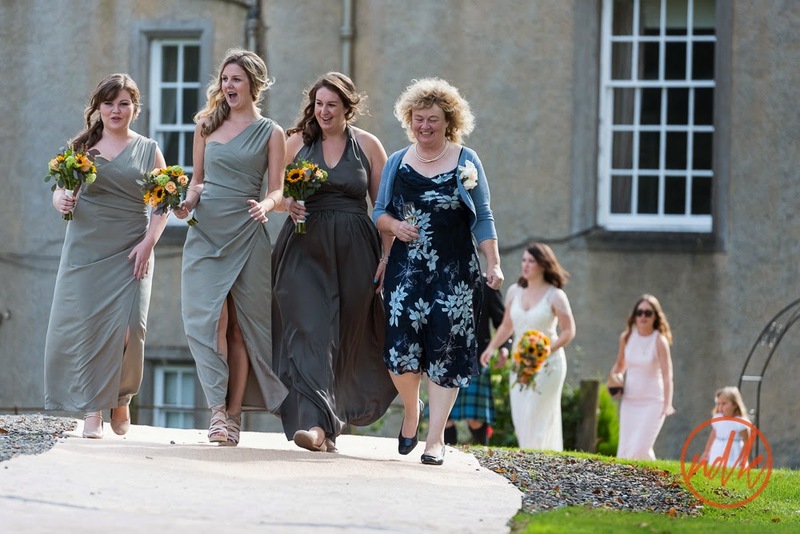 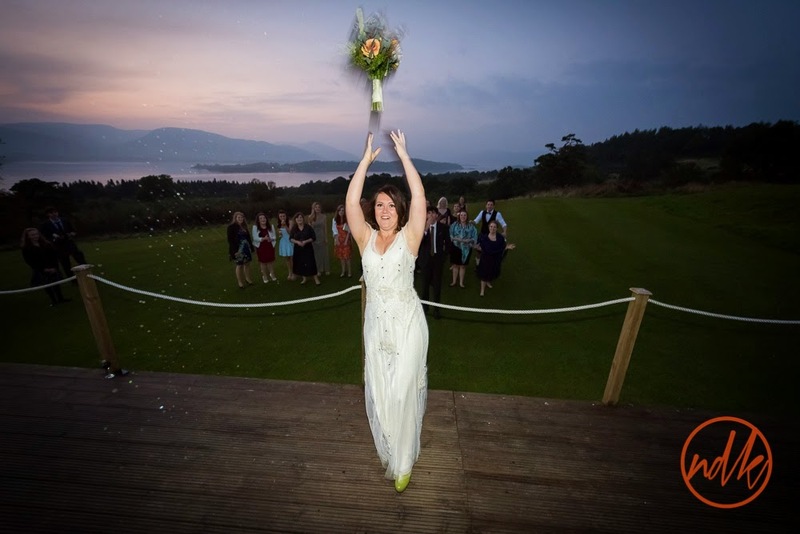 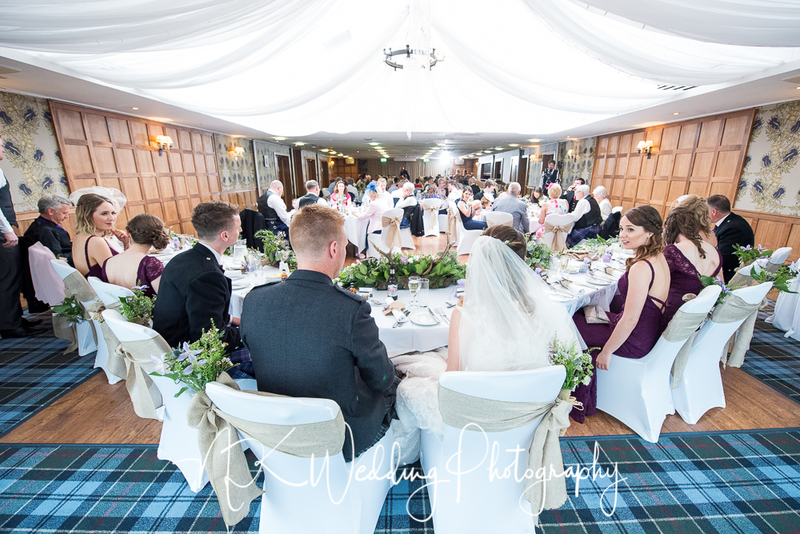 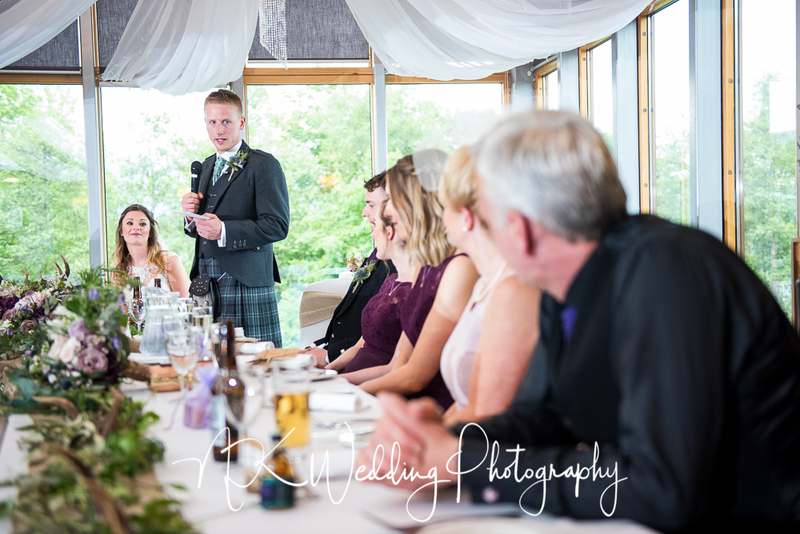 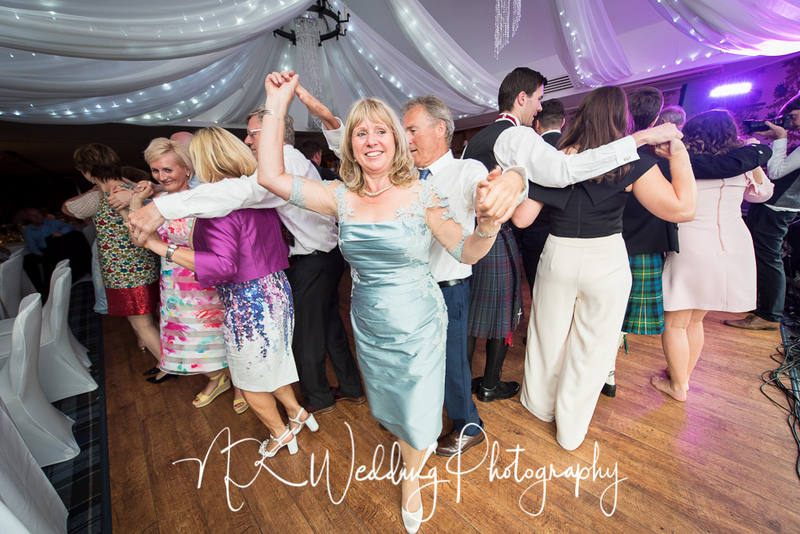 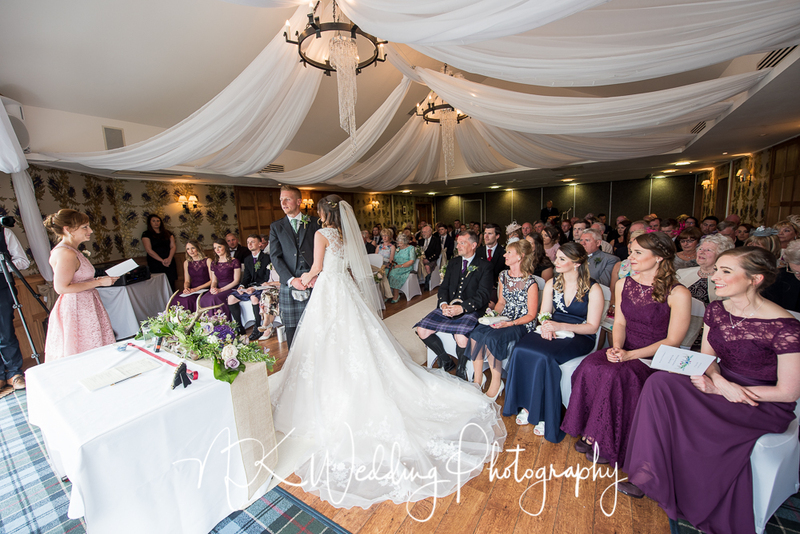 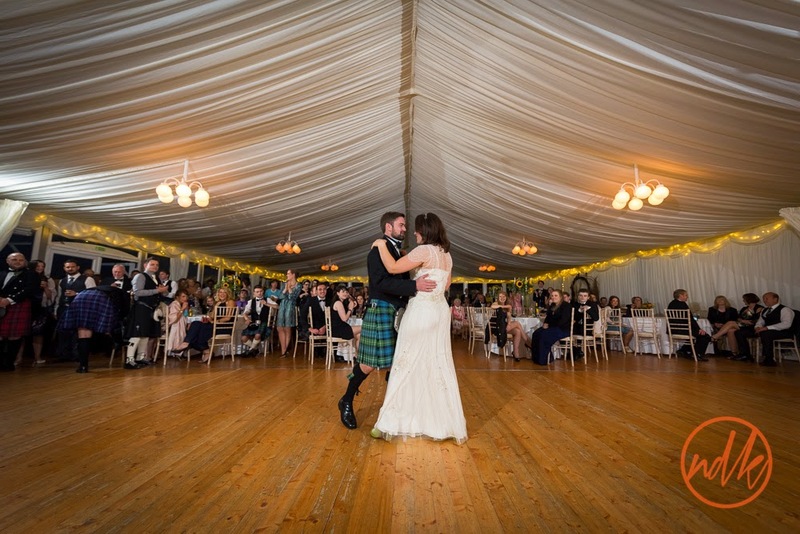 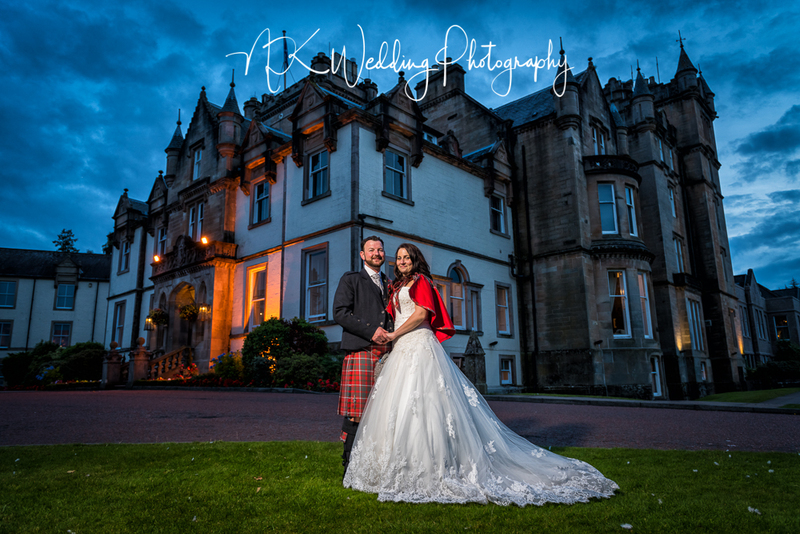 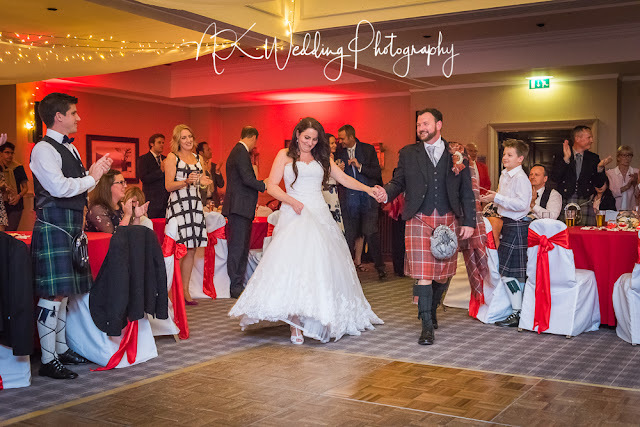 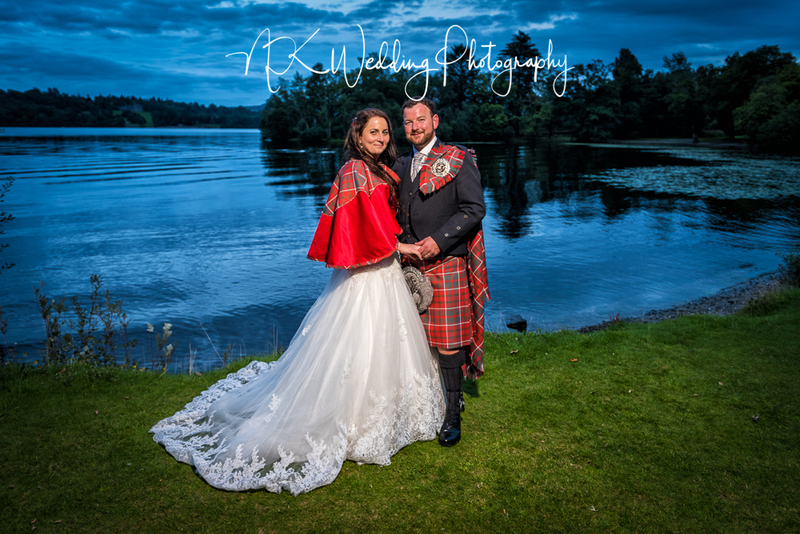 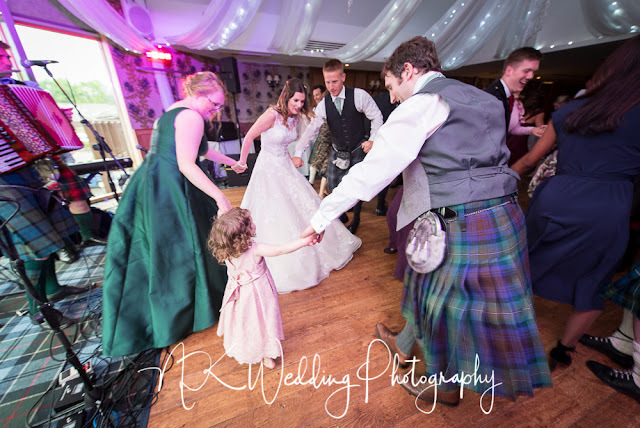 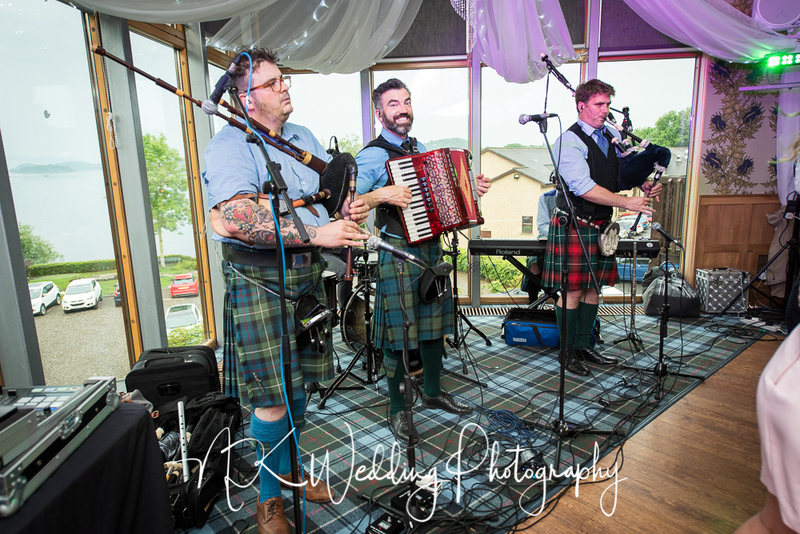 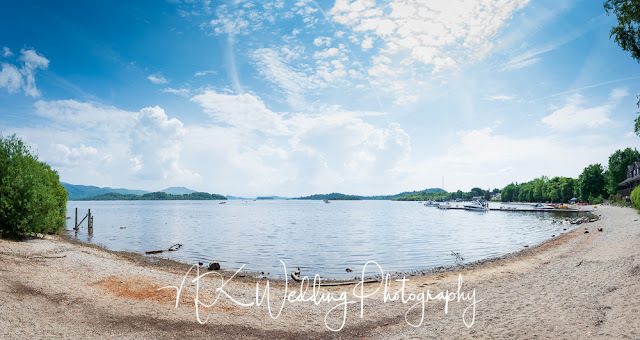 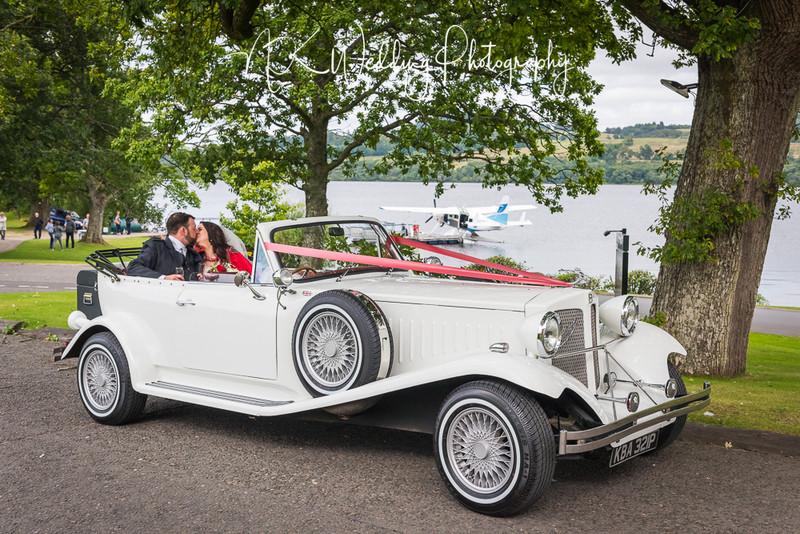 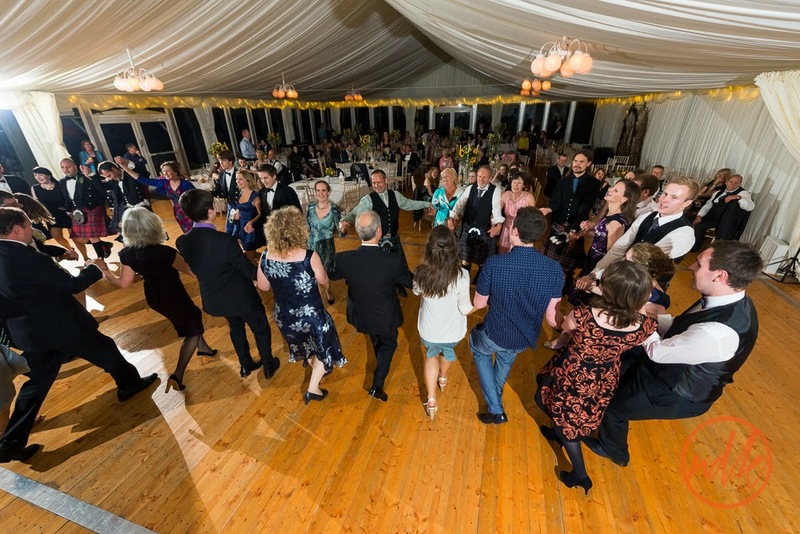 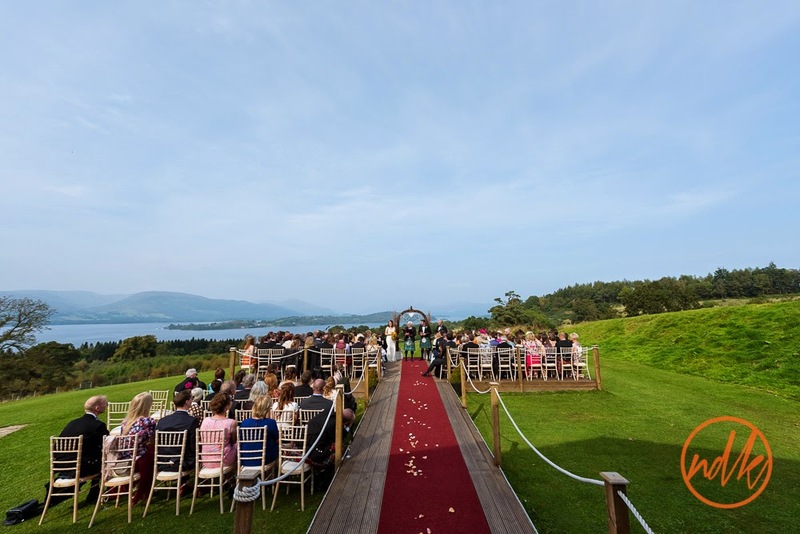 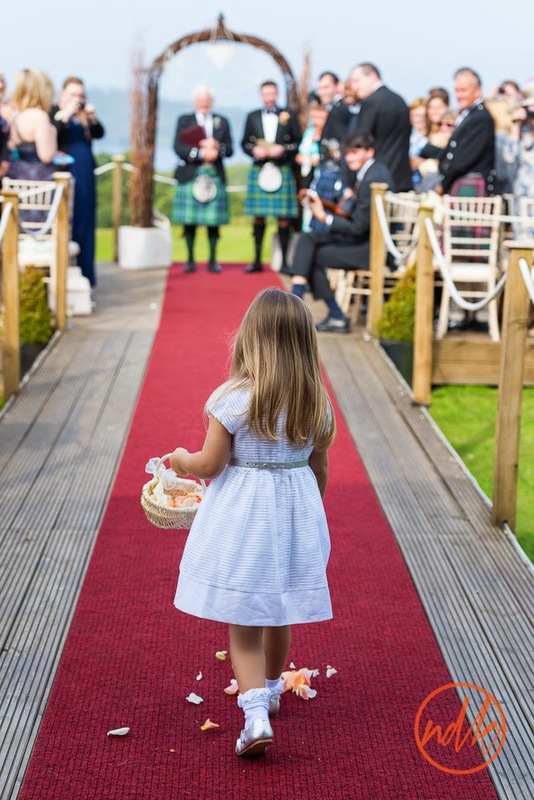 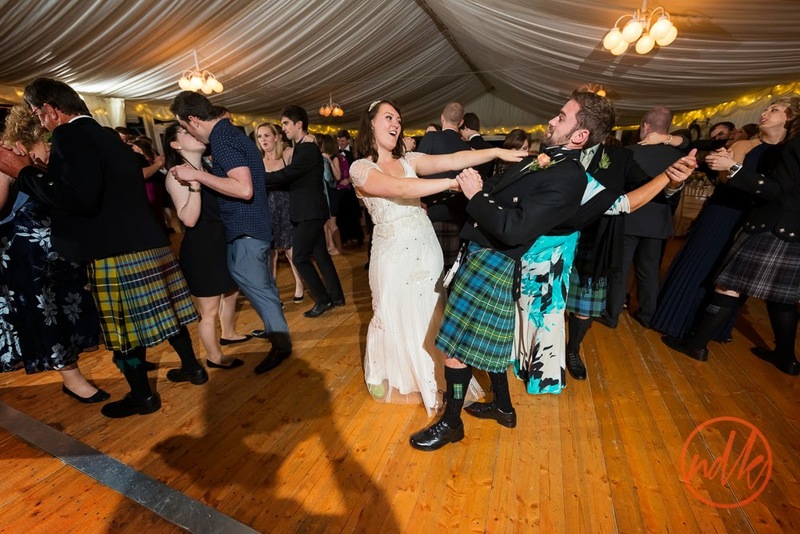 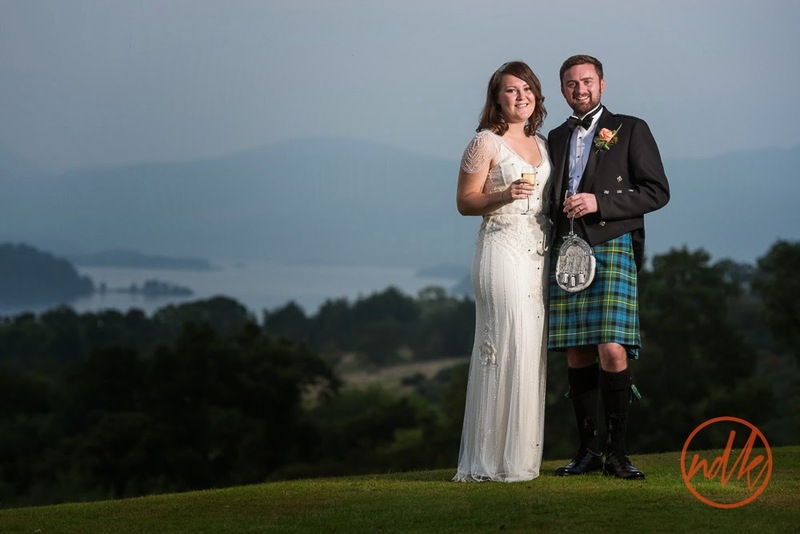 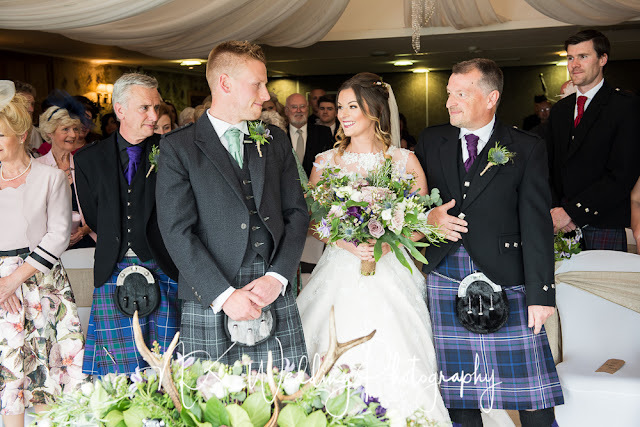 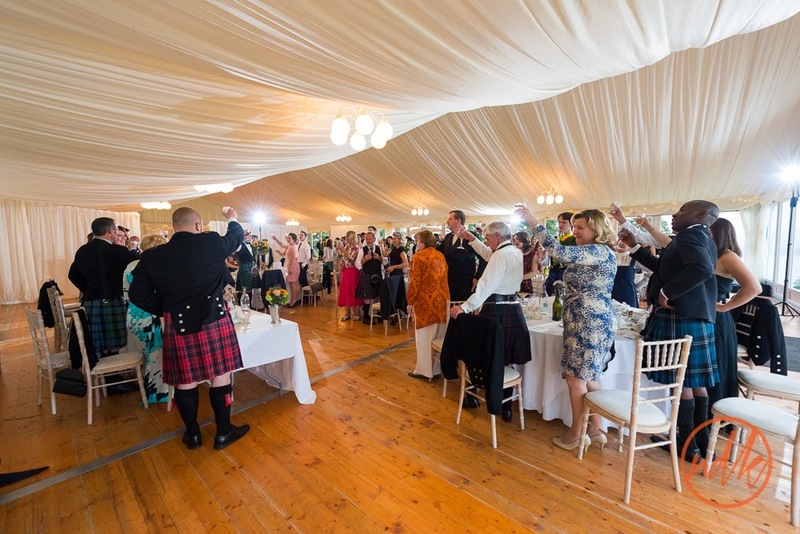 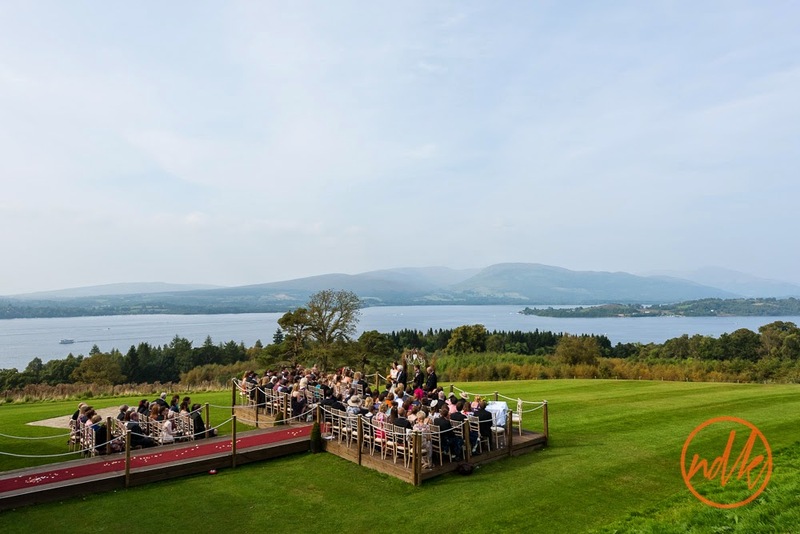 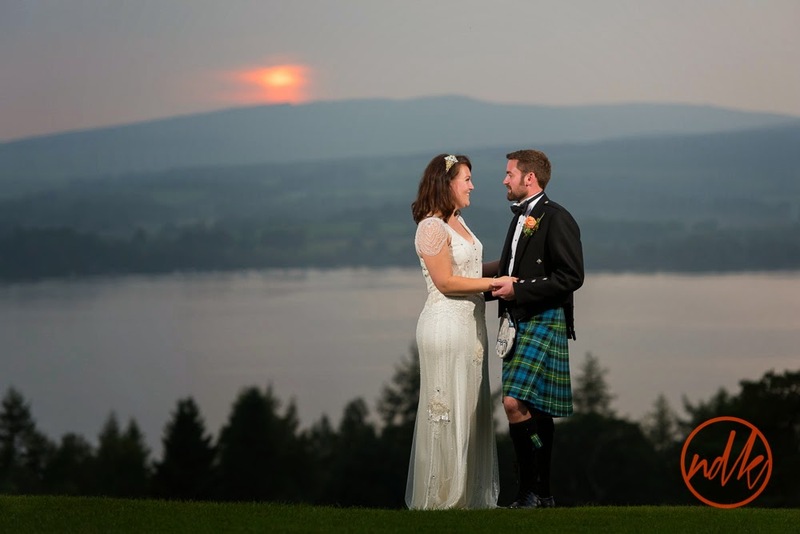 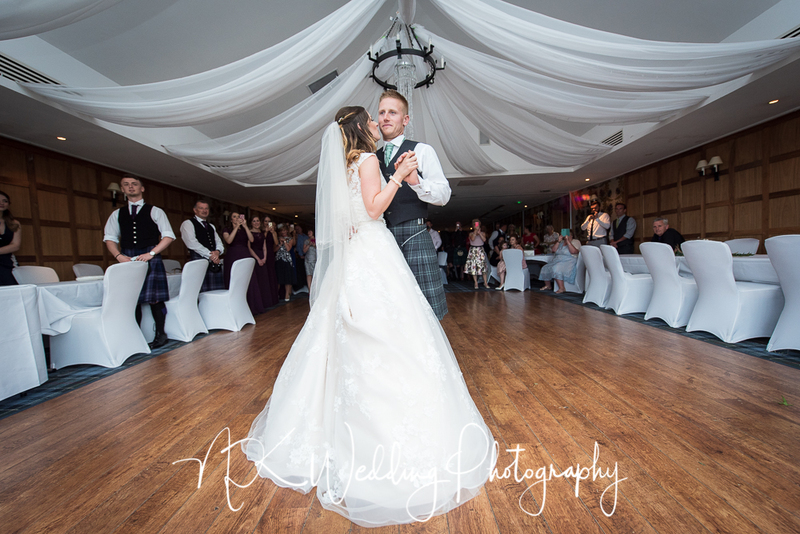 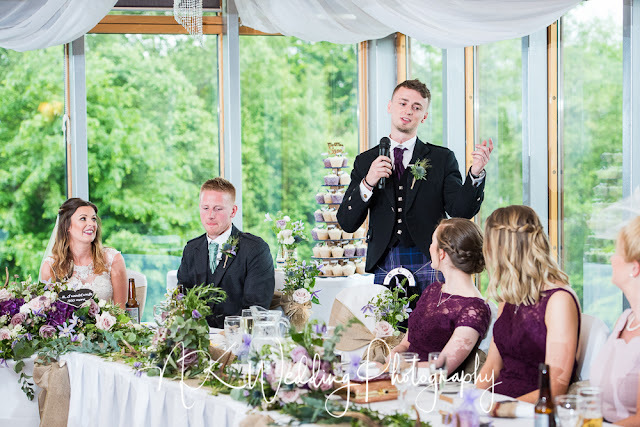 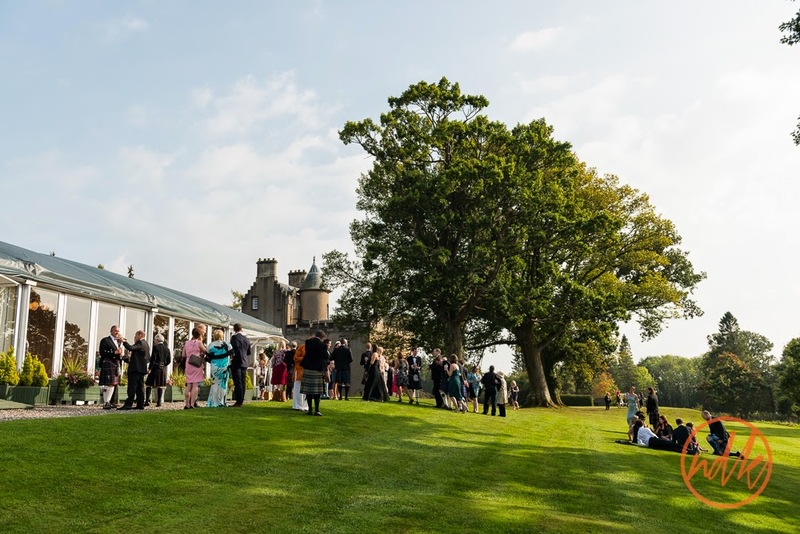 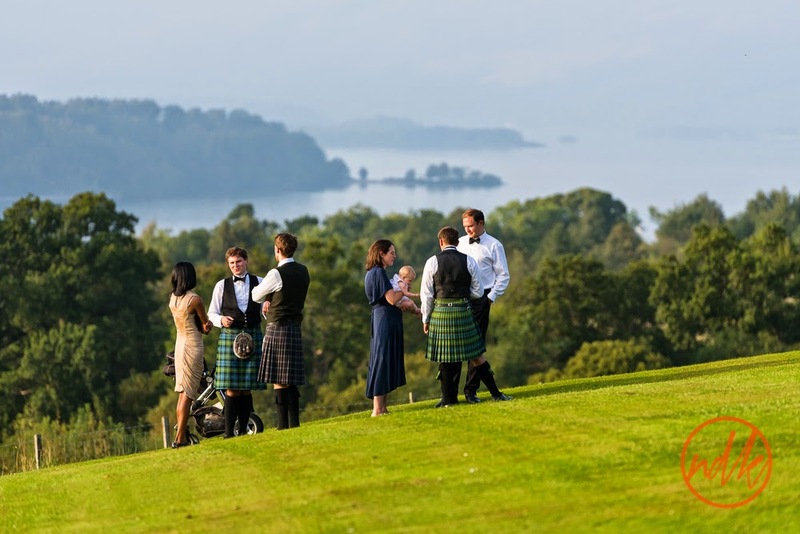 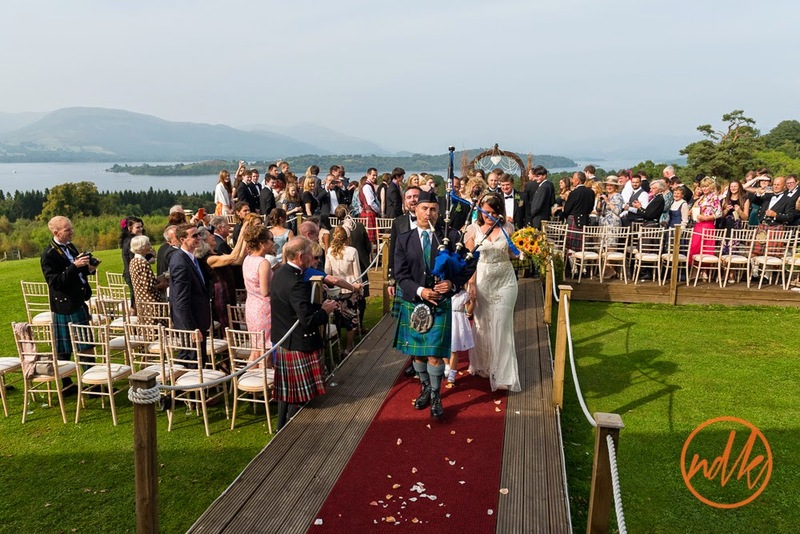 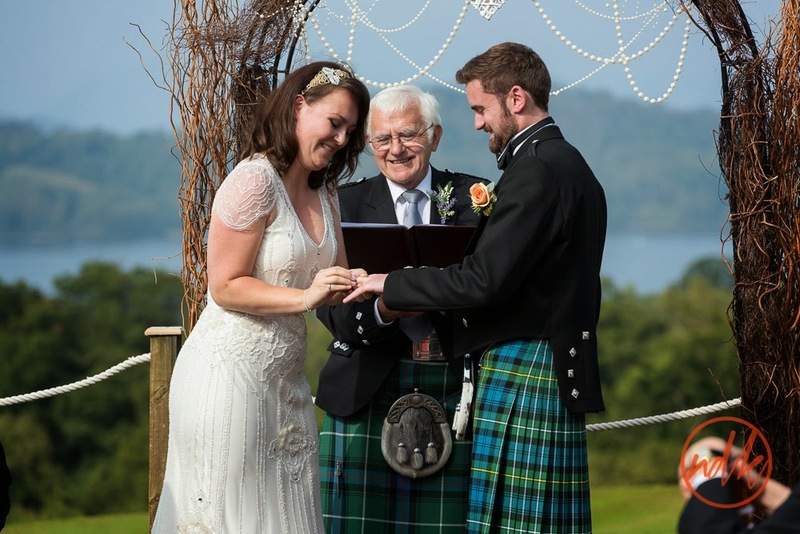 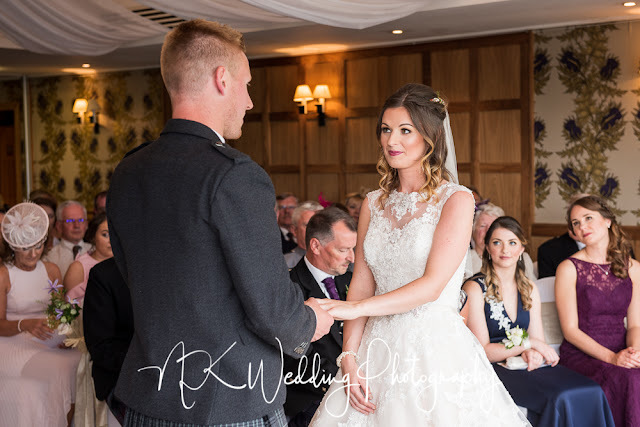 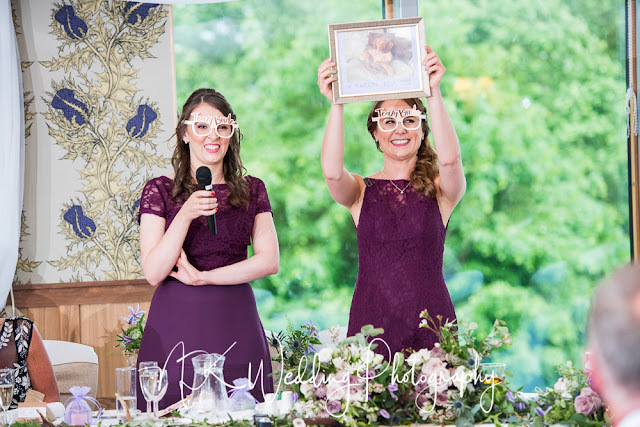 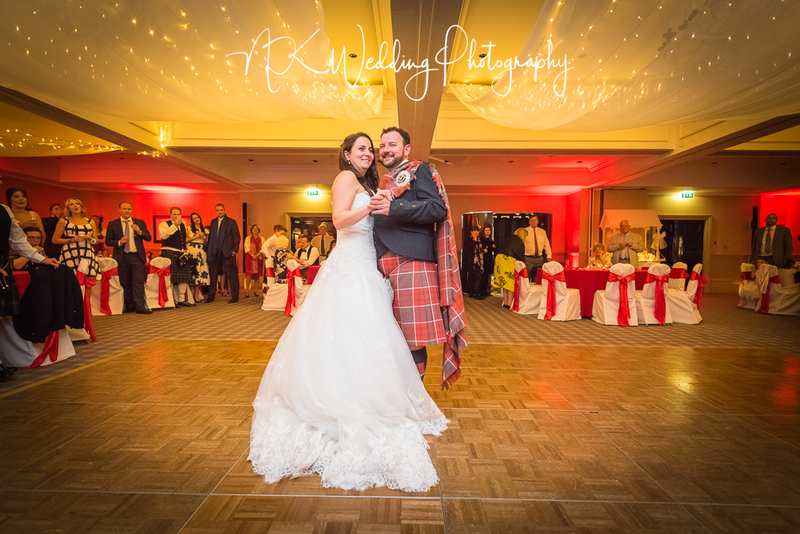 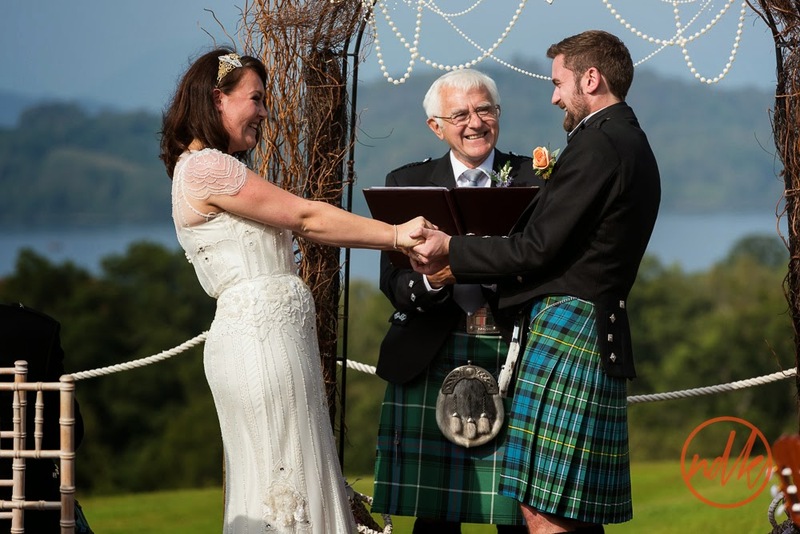 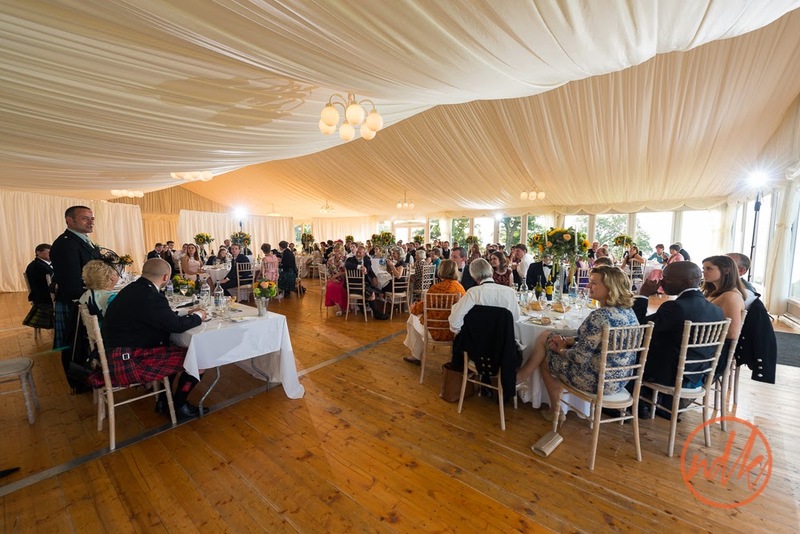 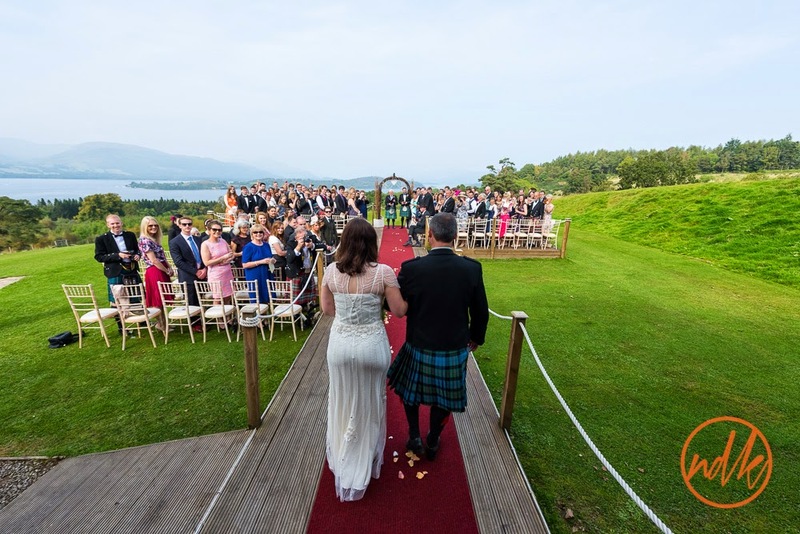 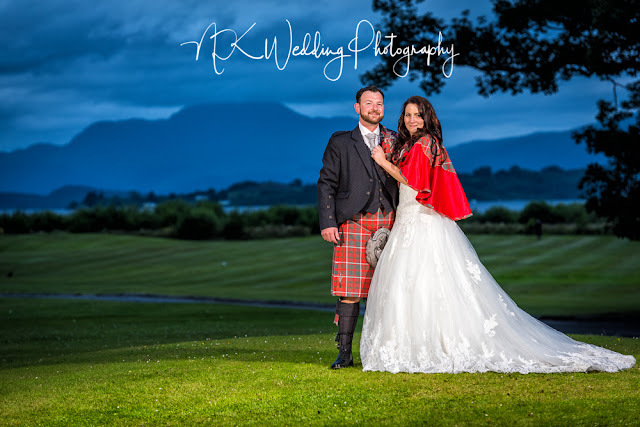 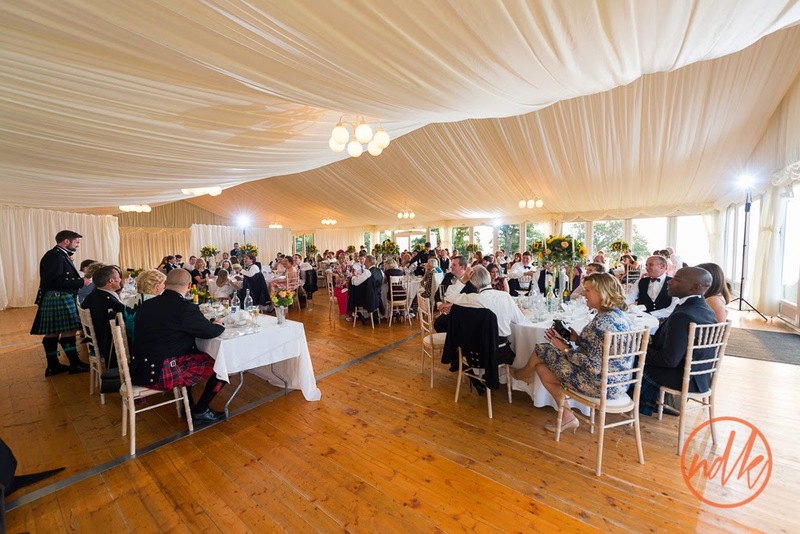 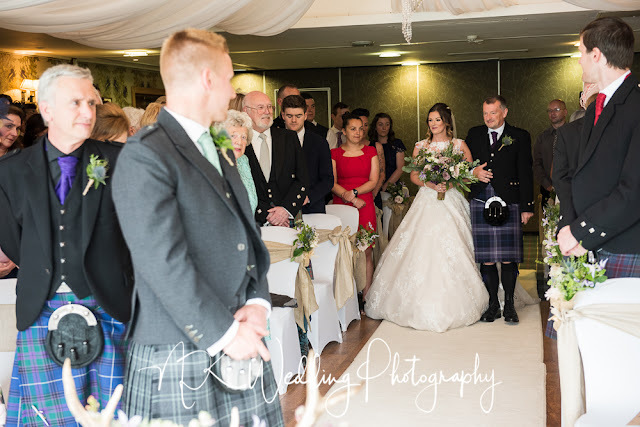 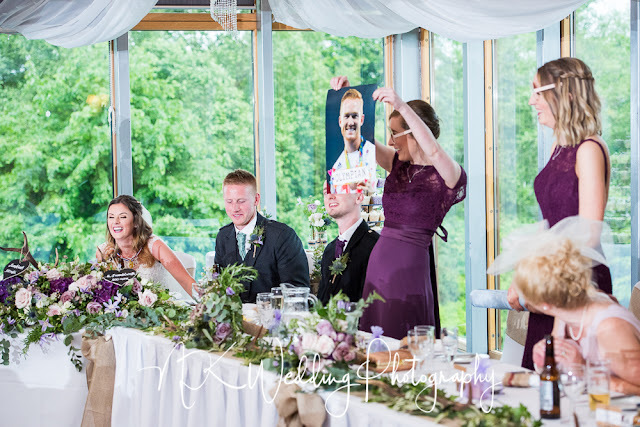 Summer in Scotland can be (weather wise) quite unpredictable, last Saturday at The Lodge on Loch Lomond for Kirsty & Greg's wedding was no different. 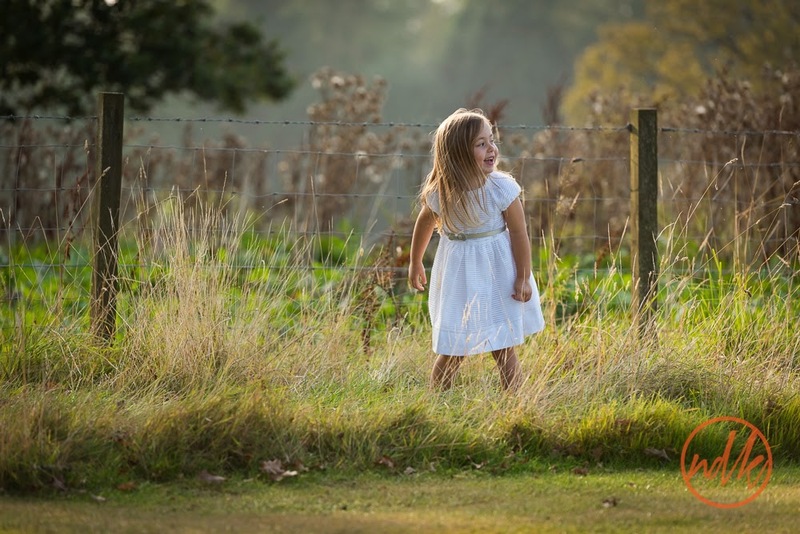 Lovely and warm in the morning, wet and moody in the afternoon. 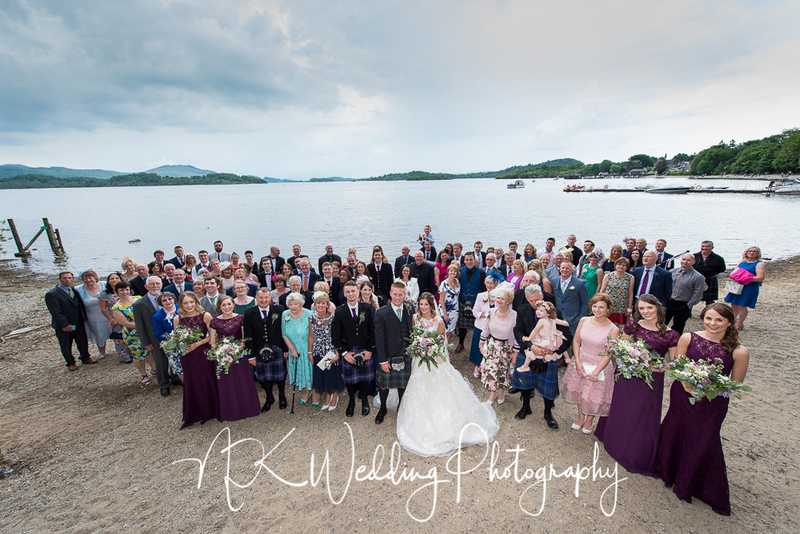 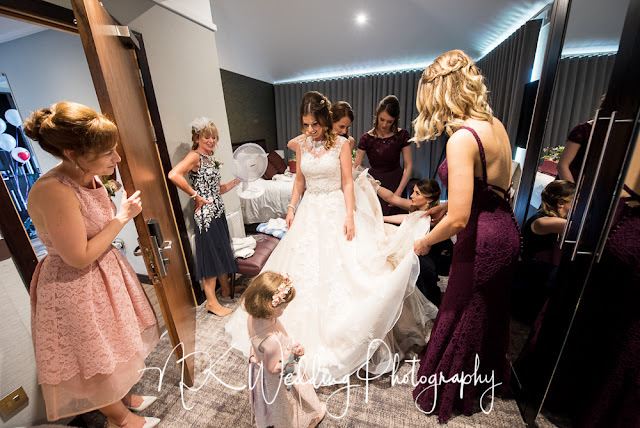 Our timing could not have been tighter, Kirsty & Greg desperately wanted the family group photos to be outside and we managed with seconds to spare, the shutter closed on the final group photo and the heavens opened resulting in a mad dash back indoors.... 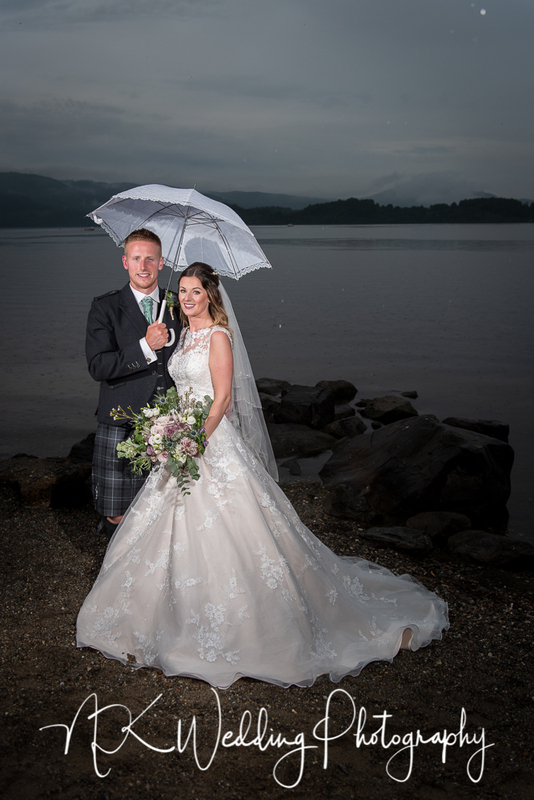 I got rather wet though. 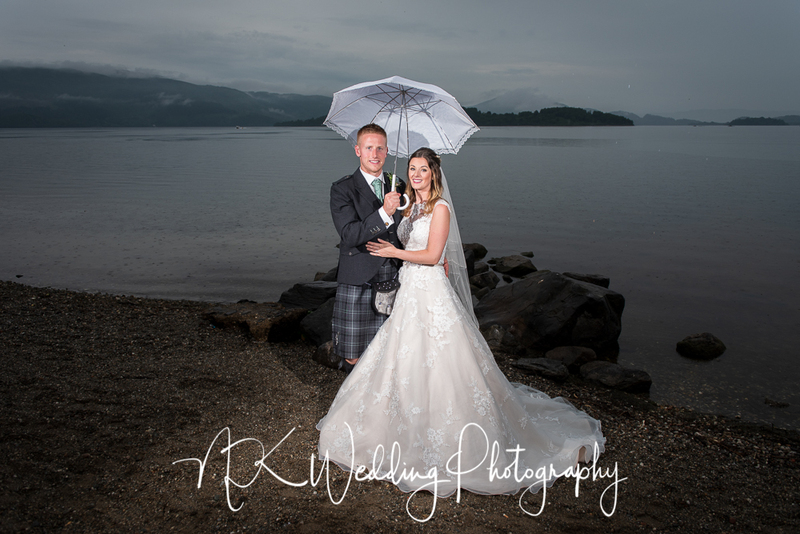 Not that the rain effected the day, Kirsty & Greg their family and friends were a delight to work with, resulting in some great photos from the day. 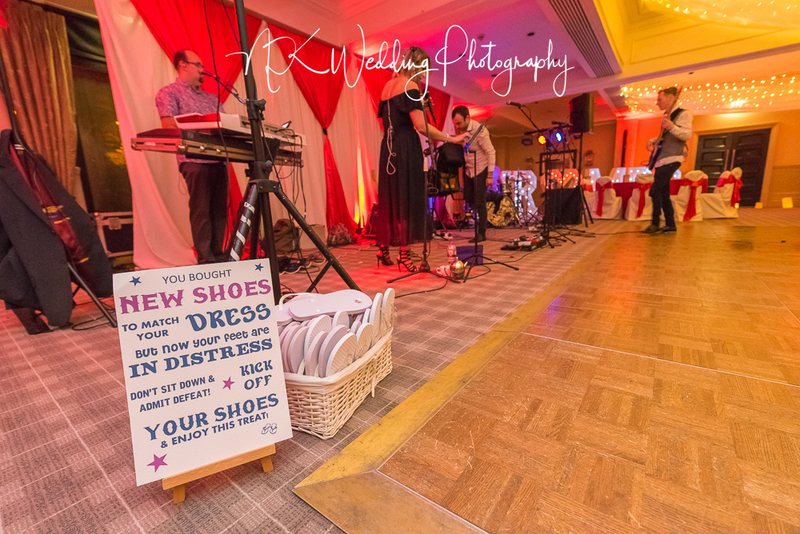 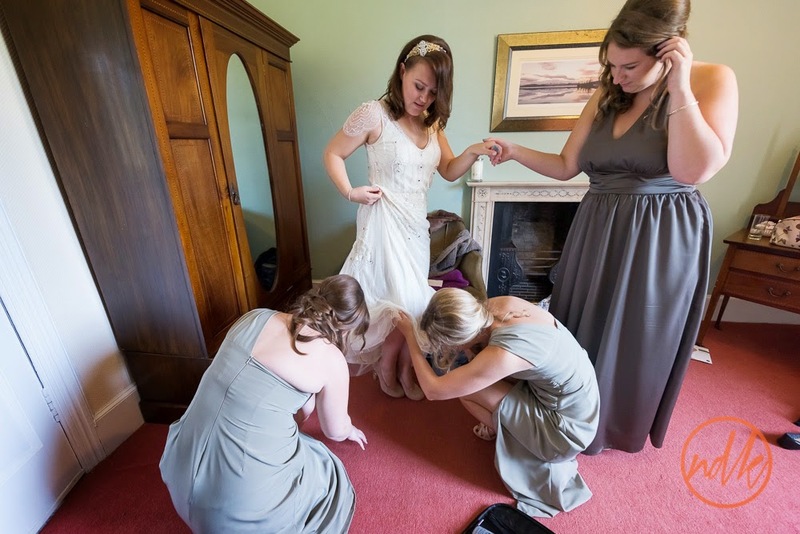 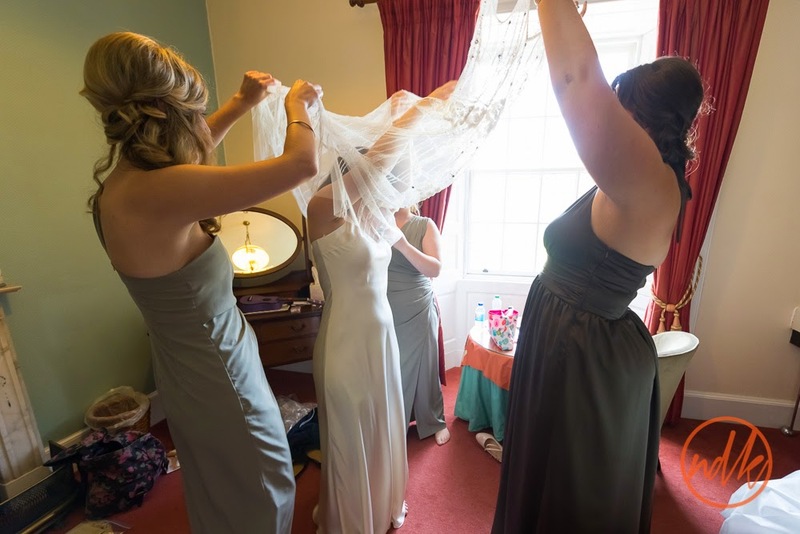 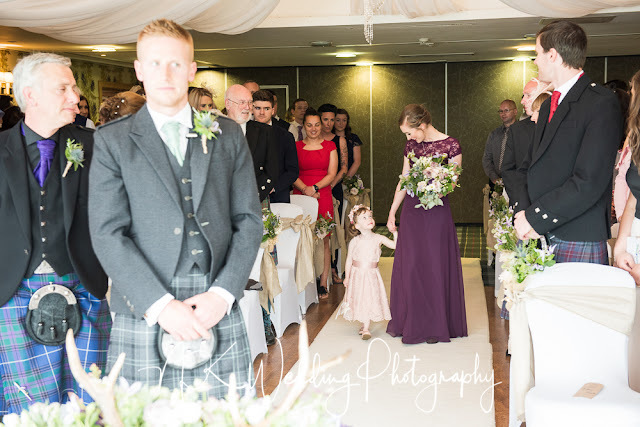 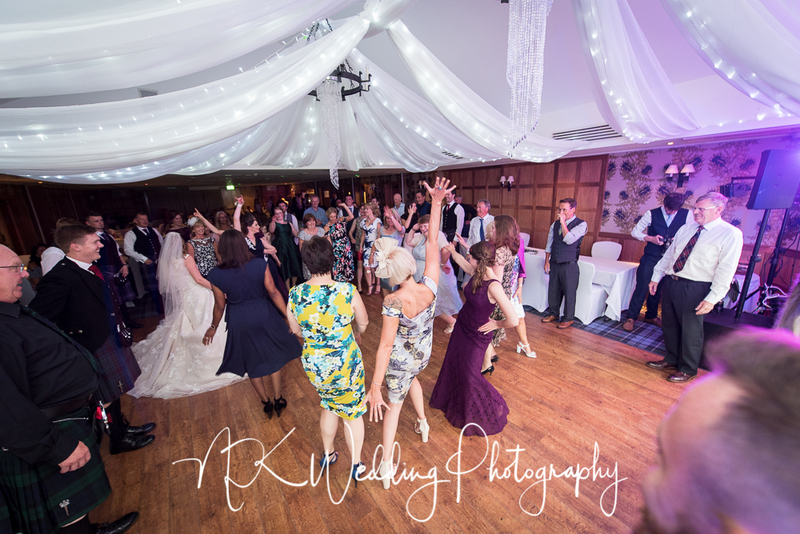 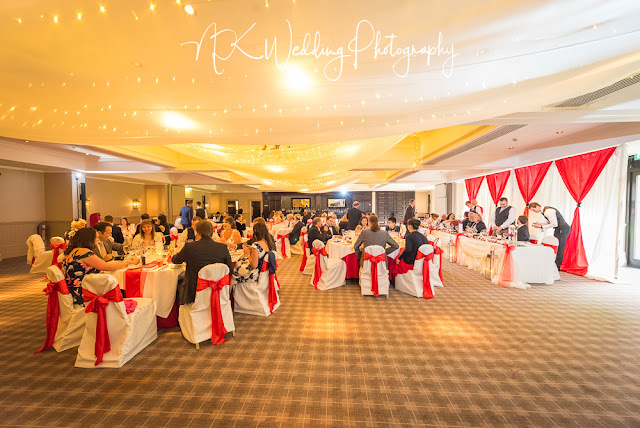 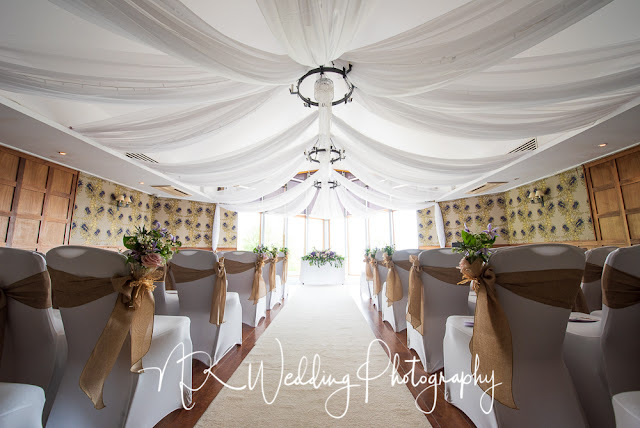 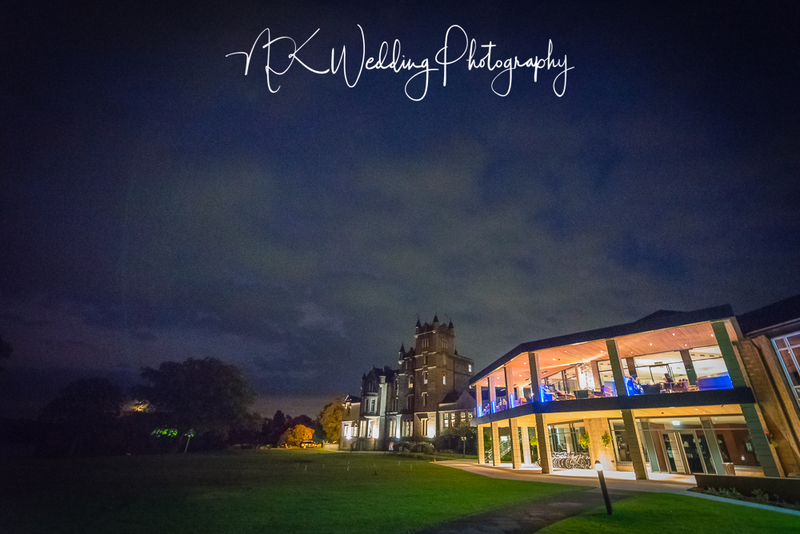 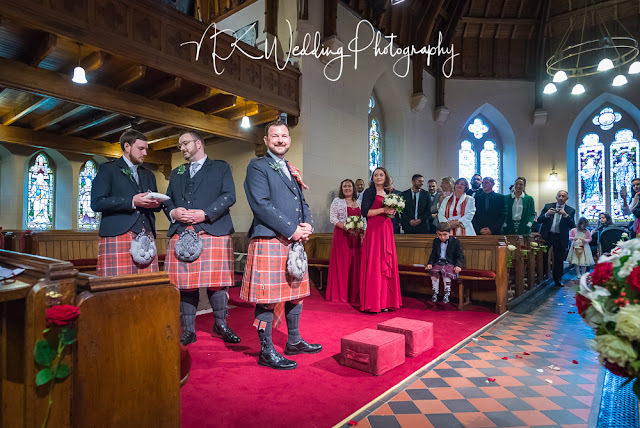 These are a few of my favourite photos from the day, if you were a guest at the wedding and you would like to see a few more, please get in touch. 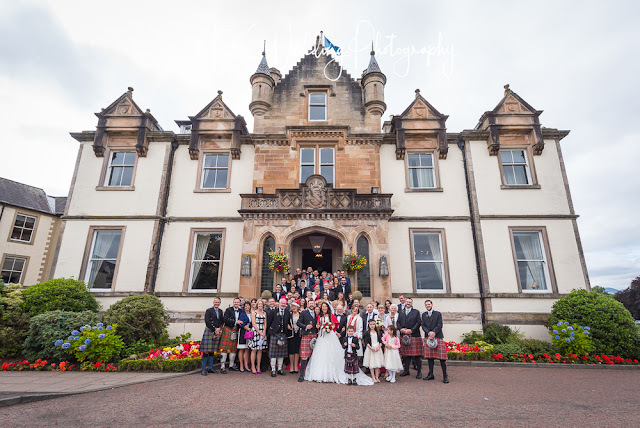 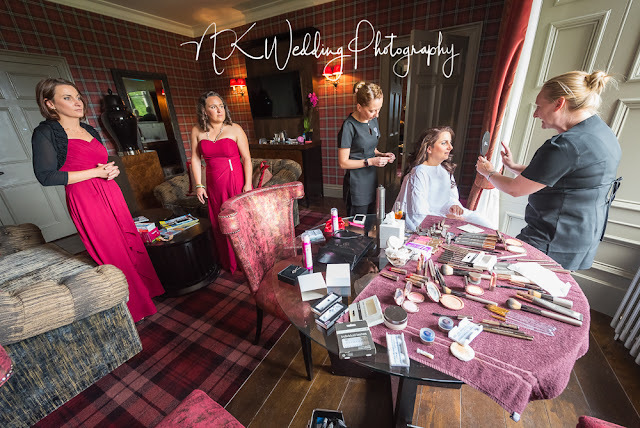 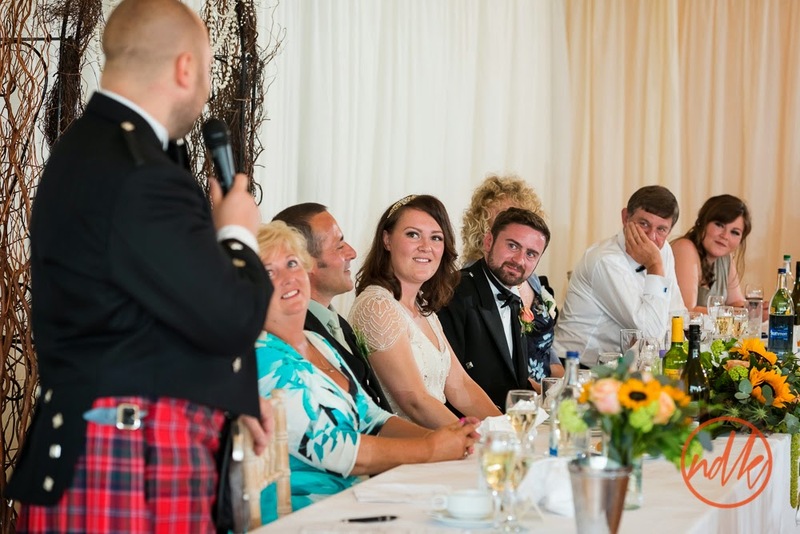 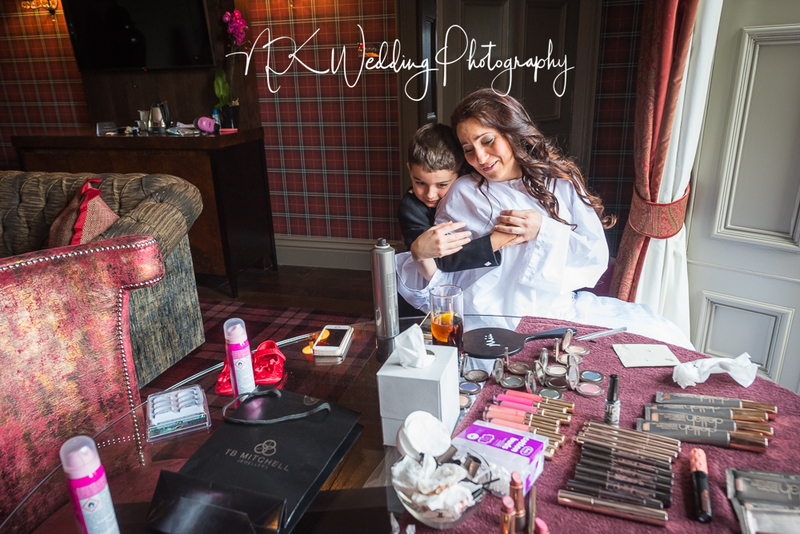 I was back at Cameron House on the banks of Loch Lomond last week for the wedding of Gaelle and Stuart. 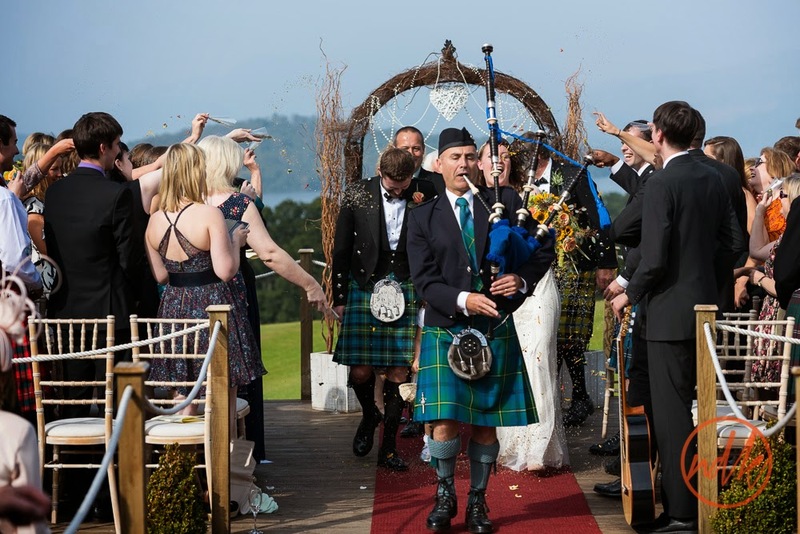 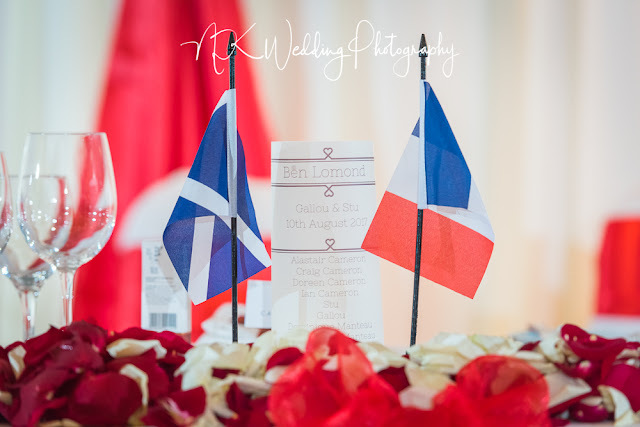 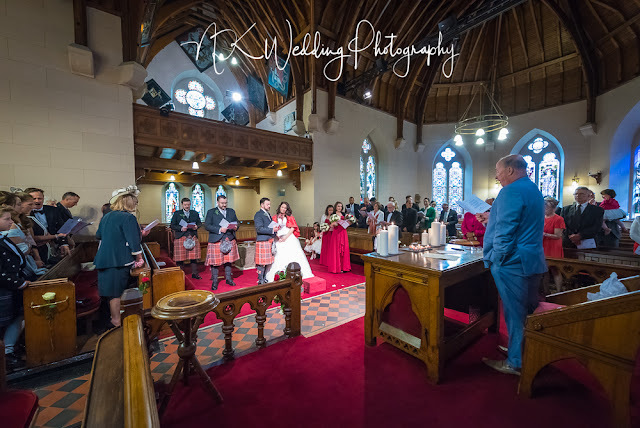 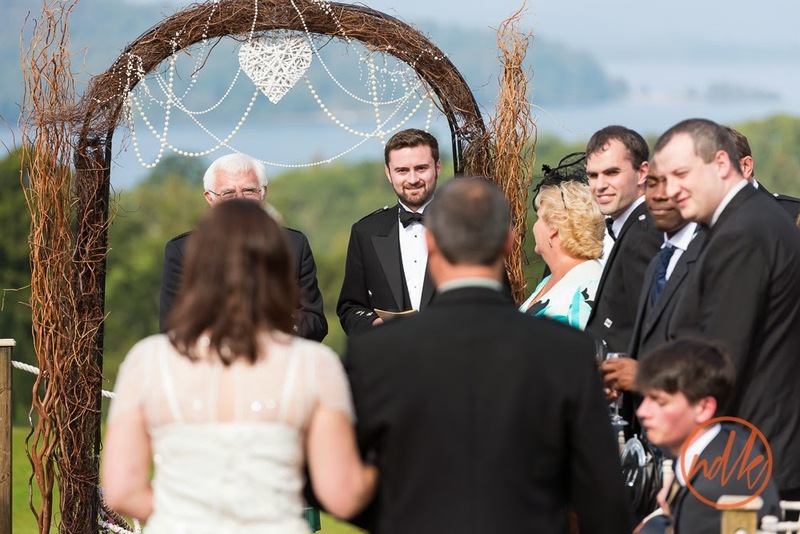 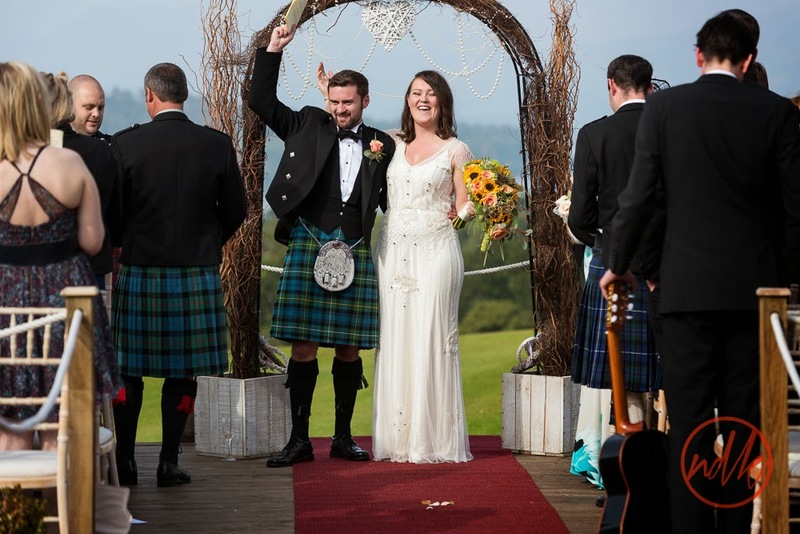 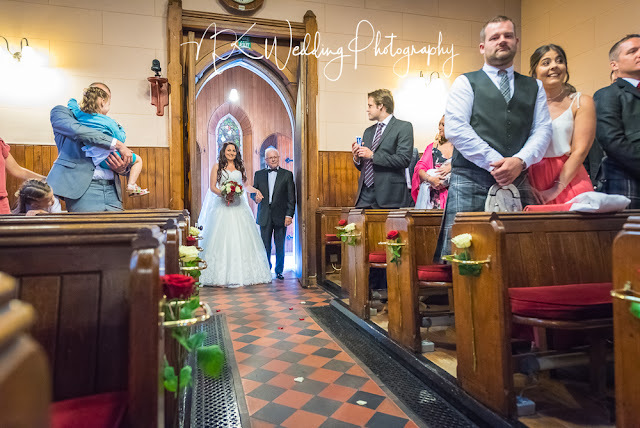 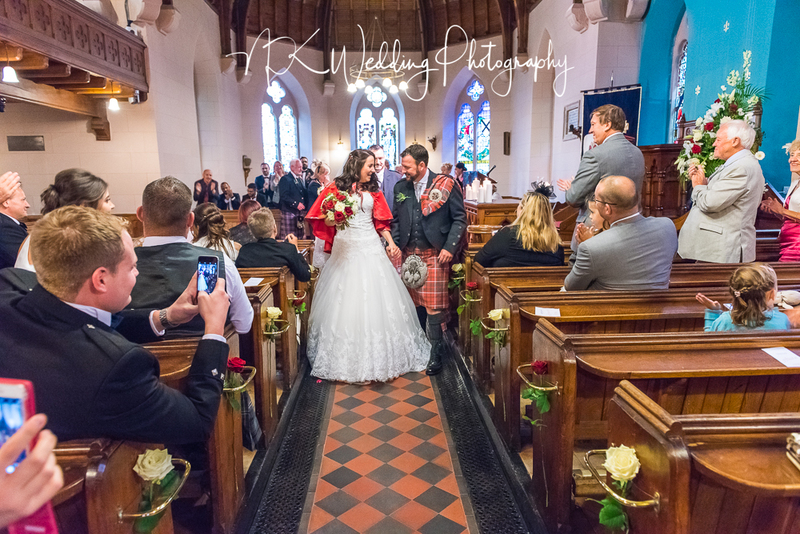 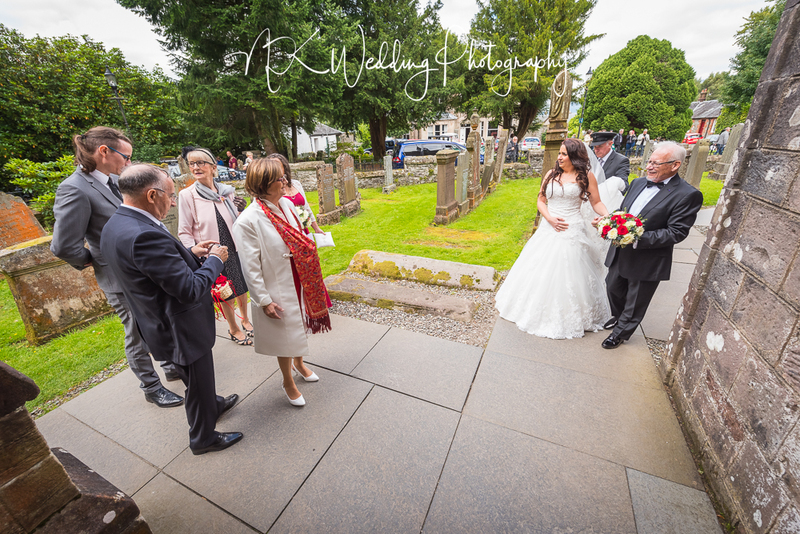 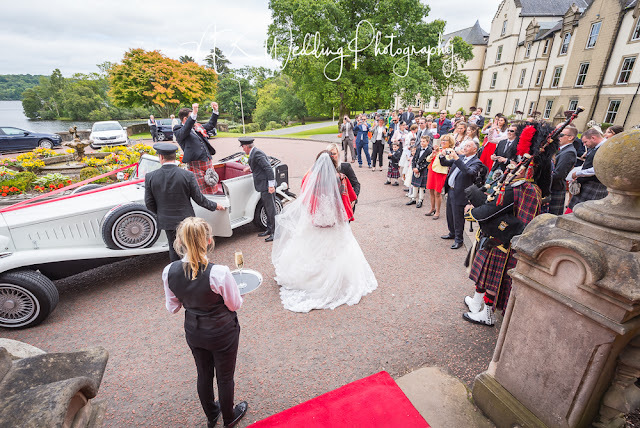 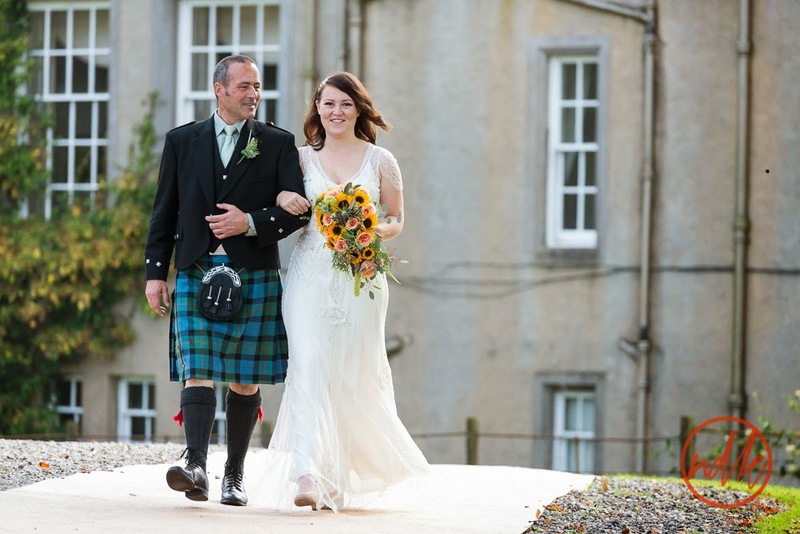 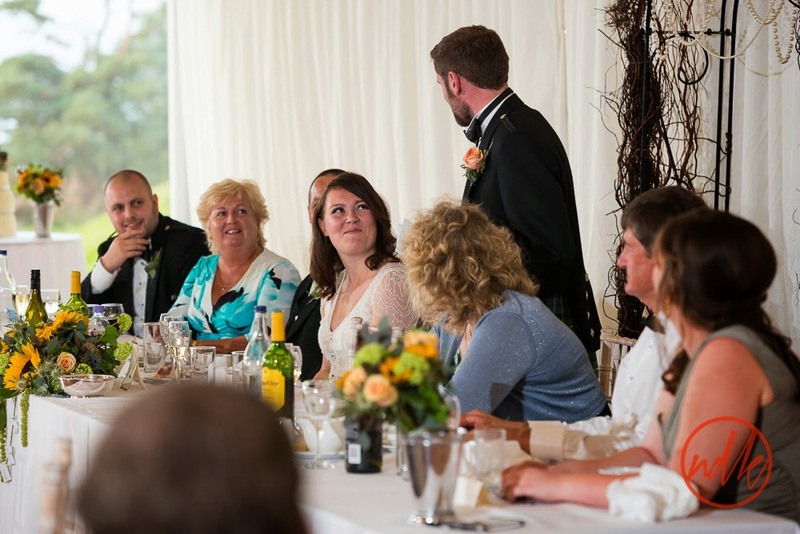 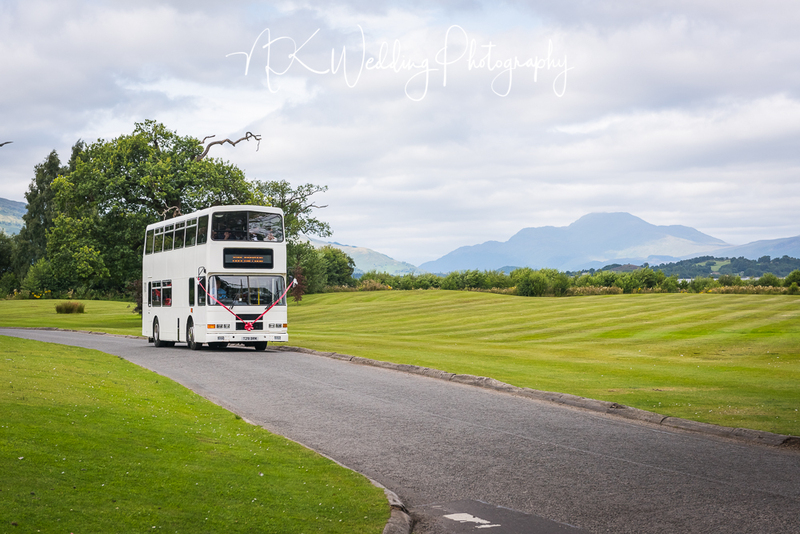 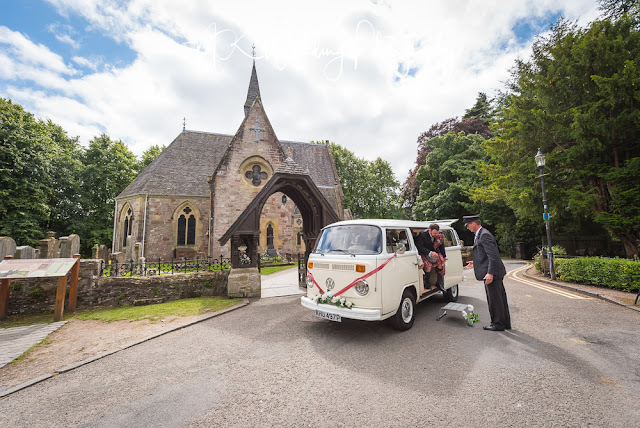 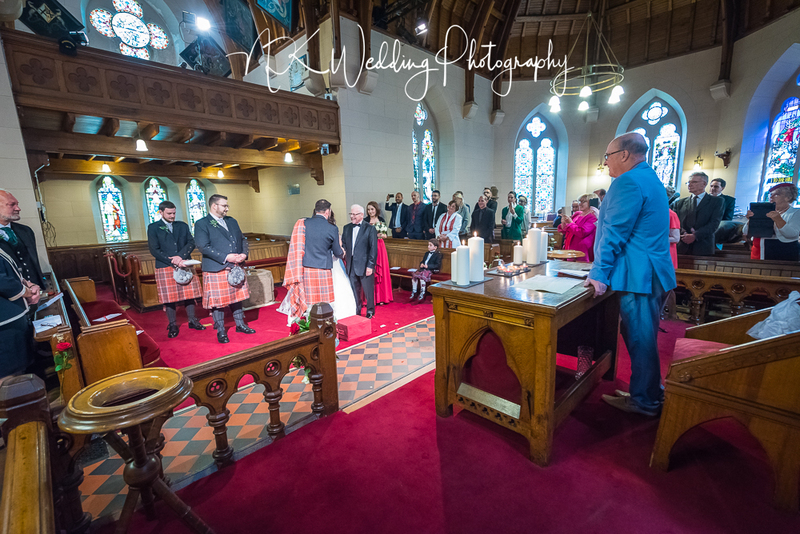 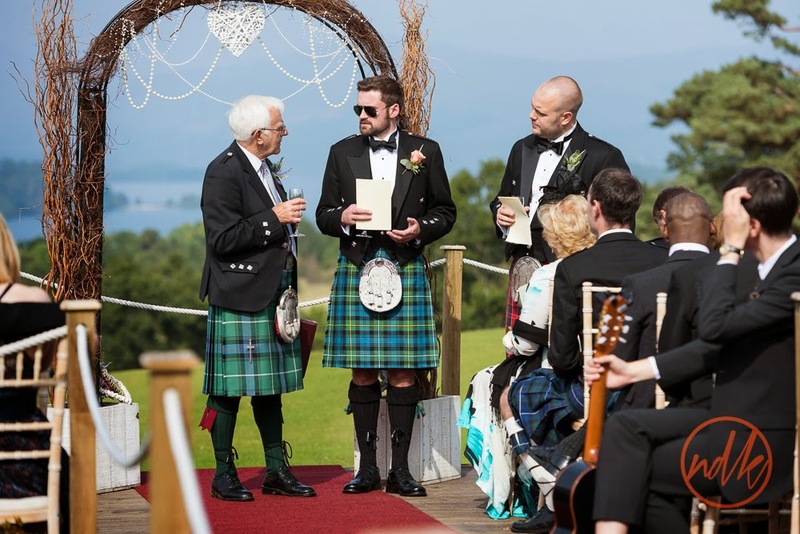 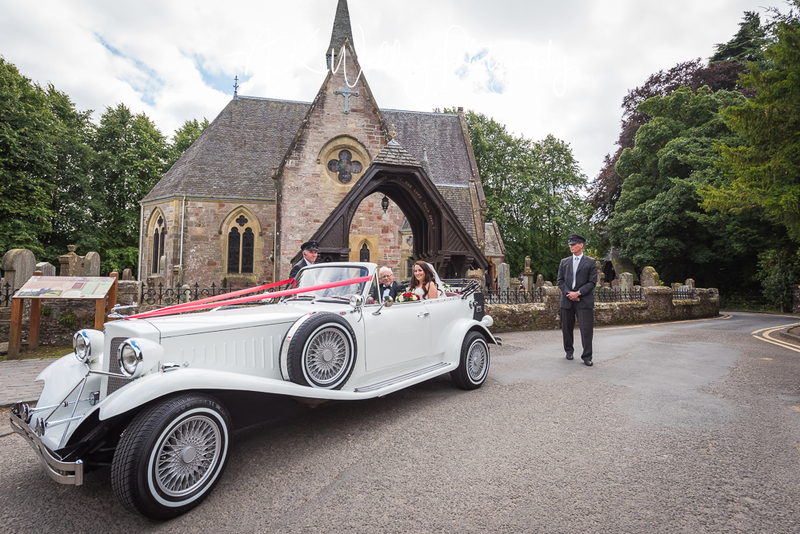 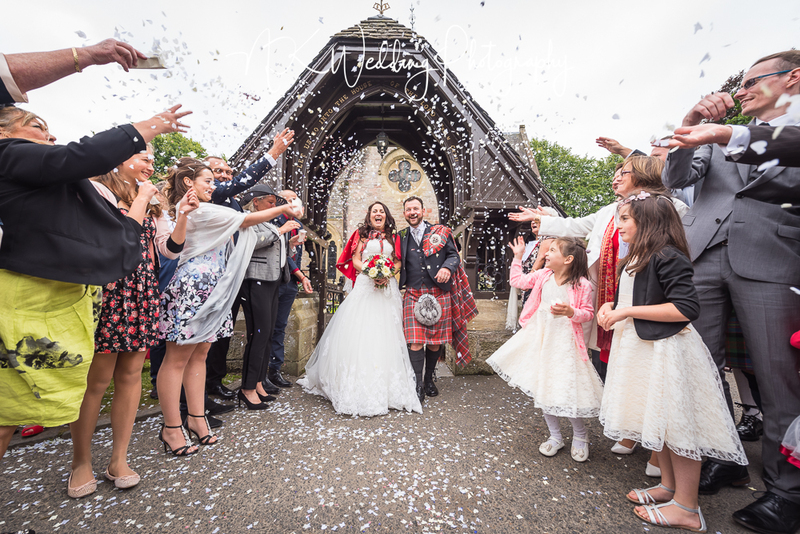 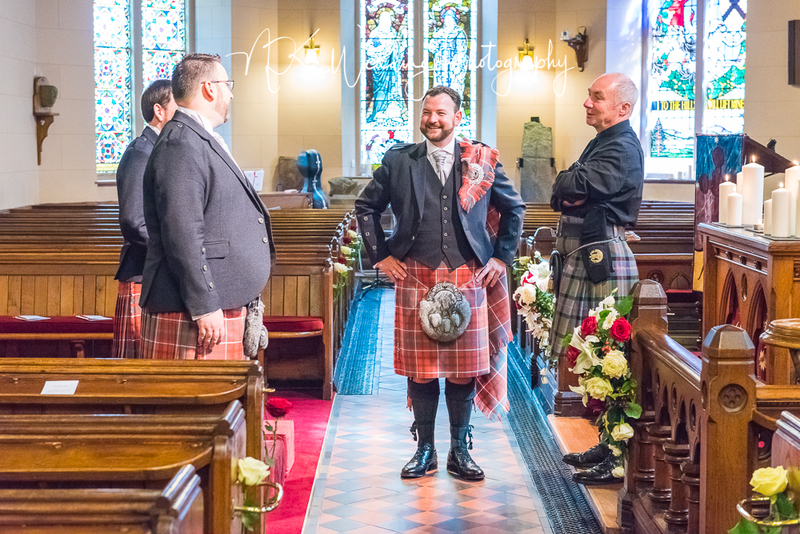 This was a French / Scottish wedding with the ceremony at Luss Parish Church just along the road. 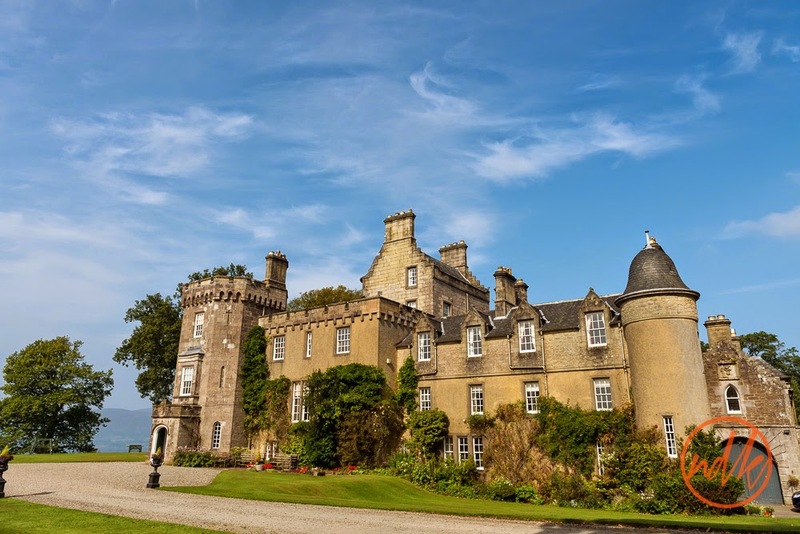 A super day, lots of French style and outstanding Scottish hospitality.